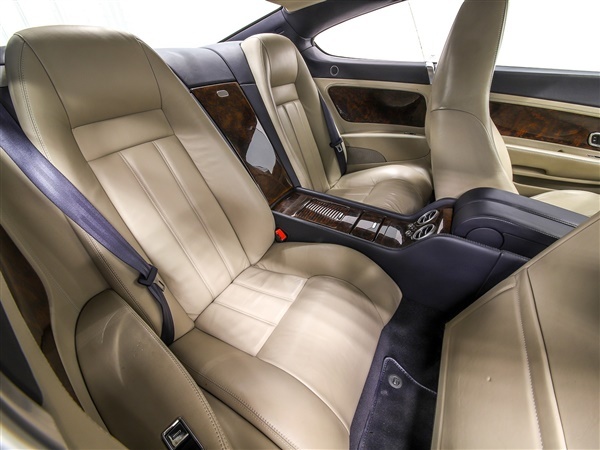 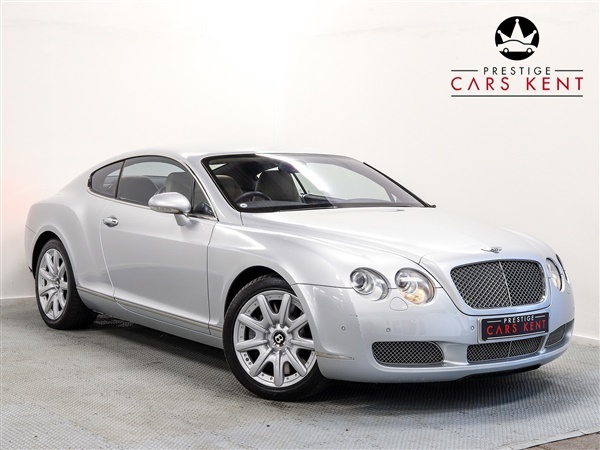 Here at Prestige we are excited to offer this lovely 2006 Bentley Continental GT presented in Moonbeam Silver with a Cream & Blue Leather Interior. 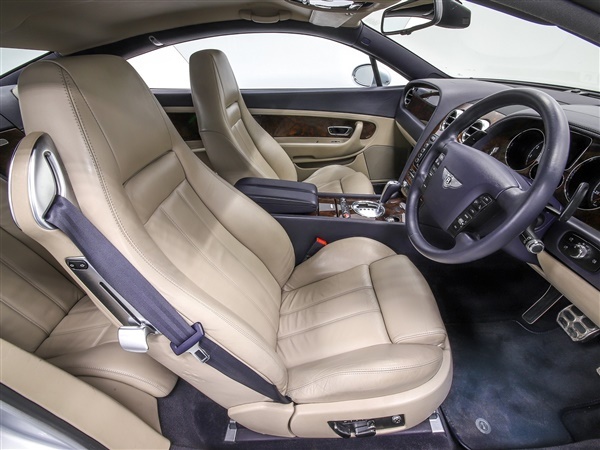 This particular example has a great specification including Multi-Spoke Silver Wheels, Fully Adjustable Electric Leather Seats with Memory Settings, Multi Function Leather Steering Wheel, Cruise Control, Electric Folding & Heated Wing Mirrors, Keyless Push Button Start, Adaptive Suspension, Electric Rear Wing, Heated Front Seats, Walnut Dashboard Veneer, Brietling Dashboard Clock, Dual Climate Control, Air Conditioning, Full Colour Satellite Navigation, FM Radio, Bluetooth Smart Phone Connectivity and Front & Rear Parking Sensors. 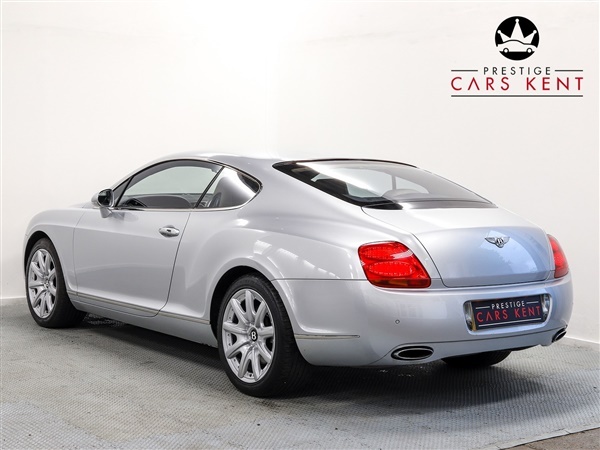 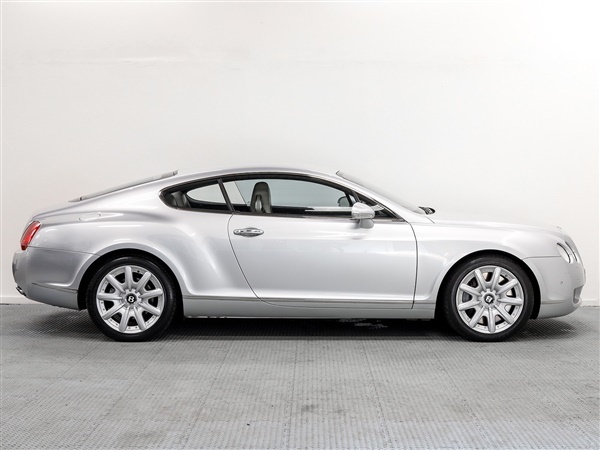 For more information on this lovely Bentley please contact a member of our Sales Team on the phone number listed above.,Here at Prestige we are excited to offer this lovely 2006 Bentley Continental GT presented in Moonbeam Silver with a Cream & Blue Leather Interior. 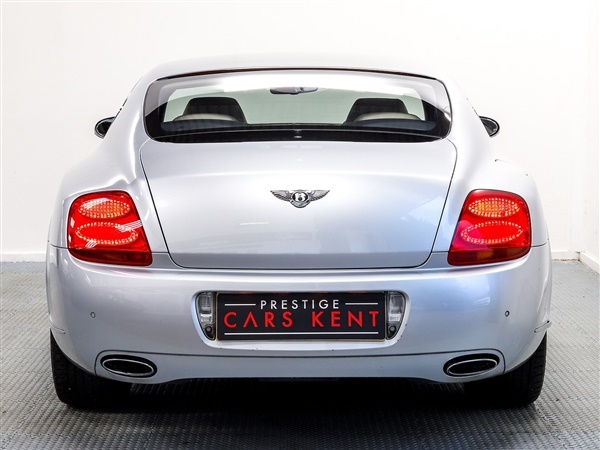 This particular example has a great specification including Multi-Spoke Silver Wheels, Fully Adjustable Electric Leather Seats with Memory Settings, Multi Function Leather Steering Wheel, Cruise Control, Electric Folding & Heated Wing Mirrors, Keyless Push Button Start, Adaptive Suspension, Electric Rear Wing, Heated Front Seats, Walnut Dashboard Veneer, Brietling Dashboard Clock, Dual Climate Control, Air Conditioning, Full Colour Satellite Navigation, FM Radio, Bluetooth Smart Phone Connectivity and Front & Rear Parking Sensors. 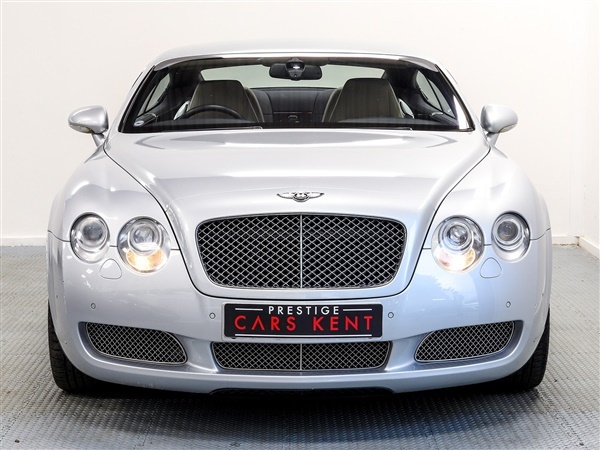 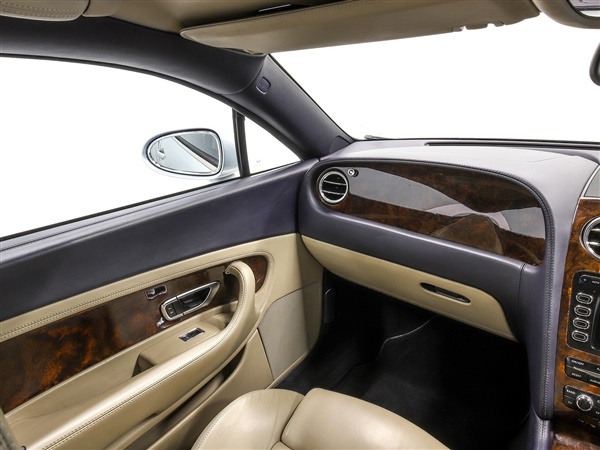 For more information on this lovely Bentley please contact a member of our Sales Team on the phone number listed above.